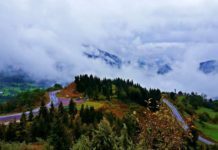 Welcome to the first in our Discover Turkey series of articles. Friday 10th November saw the 79th anniversary of the death of Mustafa Kemal Atatürk, the founding father of the Turkish Republic. Atatürk is revered in Turkey and you will see statues in every town and notice that most offices have a picture of him on the wall. It is unacceptable to Turks to insult him or show disrespect, even in jest. Mustafa Kemal Atatürk was born plain Mustafa in Ottoman Salonica in 1881. How he acquired his a second name has now become embedded in the Atatürk legend. Atatürk himself tells the story. The literal meaning of Kemal in Ottoman Turkish is ‘perfection’ and biographers have praised the mathematics teacher for his remarkable prescience. At the end of the First World war, the Ottoman Empire, which had entered on the side of the Germans, was effectively occupied by the Allies. The Ottoman government was defeated and the sultanate had lost credibility. 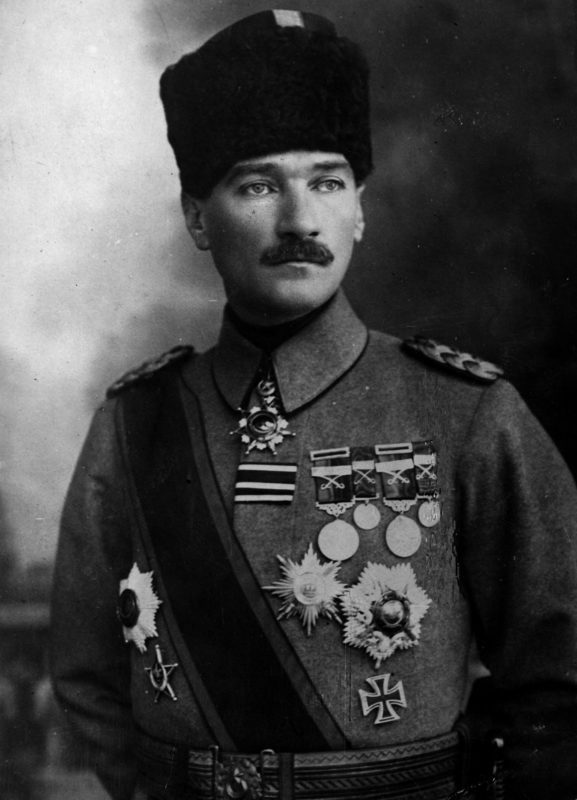 Mustafa Kemal, a popular young General in the Ottoman army, who had remained undefeated throughout the war, emerged as the leader to take Turkey forward into a new era. During the war of Independence which lasted from 1919-1923, Mustafa Kemal was elected President of the Turkish Grand National Assembly which was inaugurated on April 23rd 1920 and, with his Minister of Foreign Affairs, İsmet Pasha (İnönü), in 1923 he successfully negotiated the Lausanne Peace Treaty which set Turkey’s national borders and recognised Turkey’s right of sovereignty. The Turkish Republic was proclaimed on October 29th 1923. 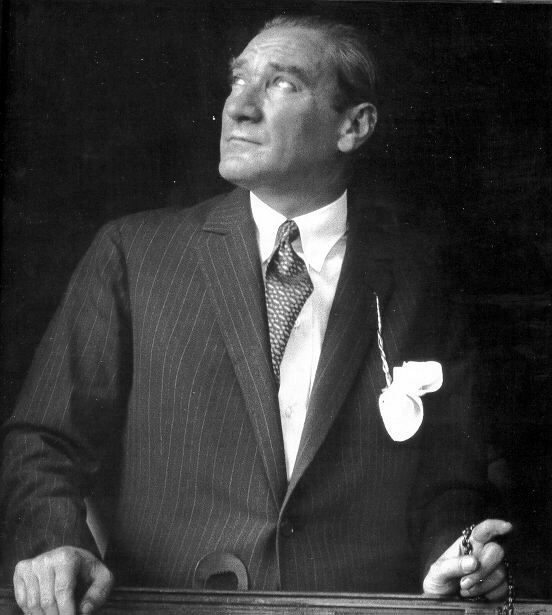 Mustafa Kemal undertook a wide range of far-reaching reforms. In order for Turkey to become a modern nation, he believed that it was imperative to separate religious and state affairs. Faith became a matter of personal choice, Shariah courts were replaced by secular courts and the religious school system was abolished. In 1937 the secularity of Turkey was added to the Constitution as a clause, making Turkey the only country with a predominantly Muslim population to be a secular state. 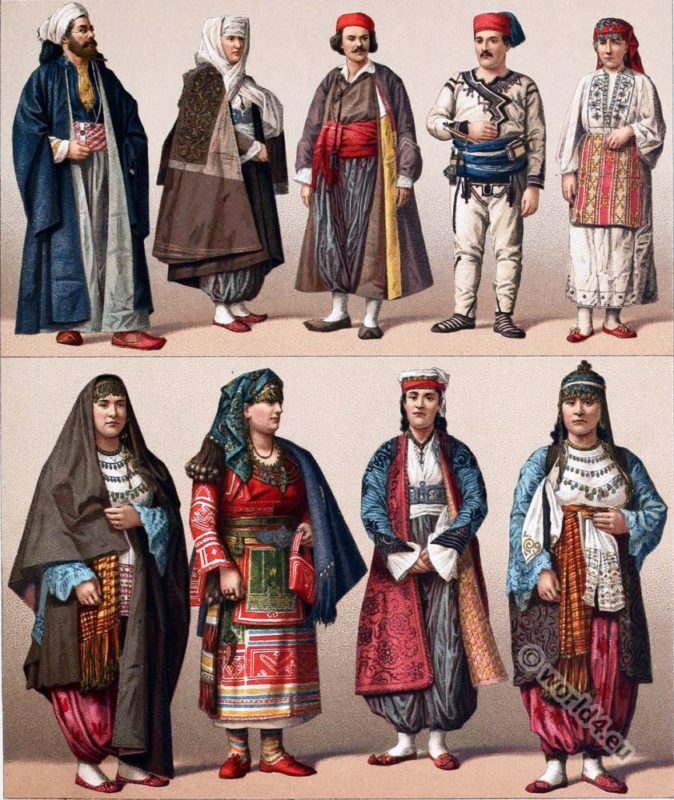 Atatürk believed that Turkey’s future lay with the west, and embraced all aspects of modernity with enthusiasm, including adopting European dress. 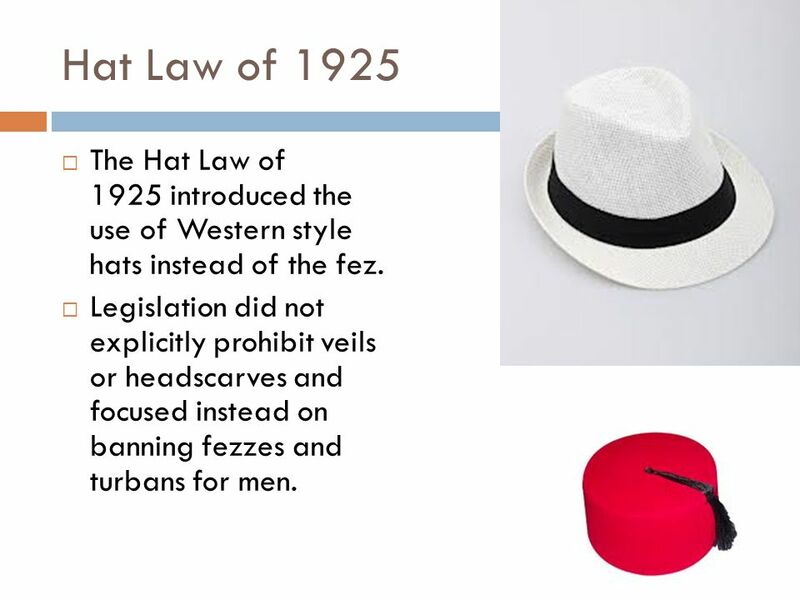 The Hat Law of 1925 introduced the use of Western style hats instead of the fez. In 1925 the International (rather than the Islamic) time and calendar systems were adopted. A new Turkish alphabet was prepared by the Ministry of Education, with the aim of increasing levels of literacy, and the move was made from the Arabic to the Latin alphabet. As the 1920s came to an end, Turkey had fully adopted the new alphabet. With its 29 letters (8 vowels and 21 consonants), it had none of the complexities of the Arabic script, which was ill-suited to the Turkish language. The language reform enabled children and adults to read and write within a few months, and to study Western languages with greater effectiveness. Atatürk saw the role of women as crucial to the development of the new Republic. Polygamy was prohibited and he gave women the same rights as men. By 1930 women had been granted the right to vote and in the mid-1930s, 18 women, among them a villager, were elected to the national parliament. Later, Turkey had the world’s first women supreme court justice. In all walks of life, Atatürk’s Turkey has produced tens of thousands of well-educated women who participate in national life as doctors, lawyers, engineers, teachers, writers, administrators, executives, and creative artists. 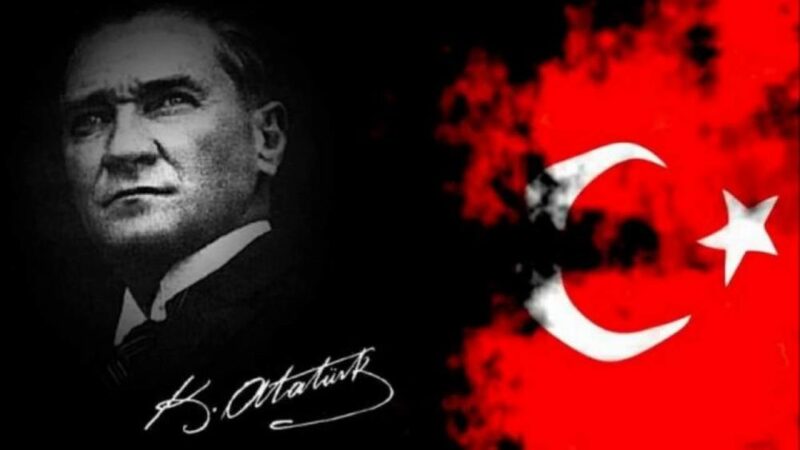 1n 1934, all citizens had to adopt a surname and Mustafa Kemal was given the name ‘Atatürk’, ‘Father of the Turks’. 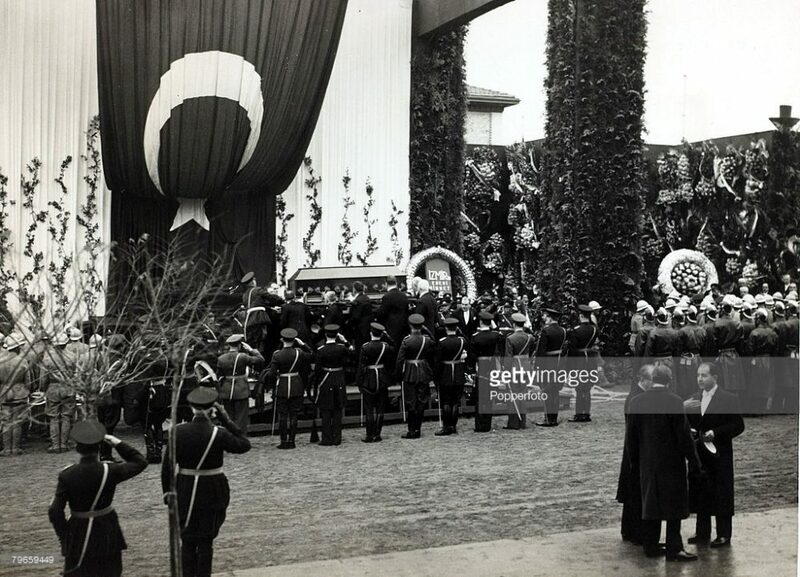 Atatürk is buried in the capital, Ankara, in his imposing mausoleum, Anıtkabir. His creation of modern Turkey and his contribution to the world have made Atatürk an historic figure of enduring influence.